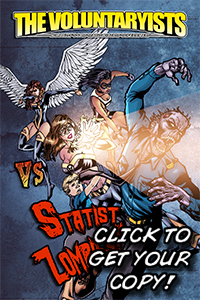 This entry was posted on March 16, 2013 by Voluntaryist. 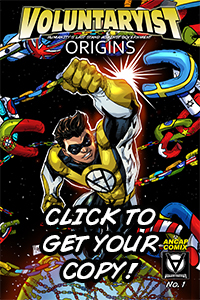 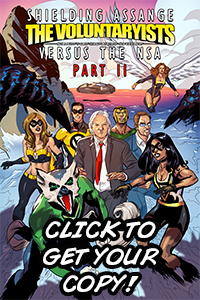 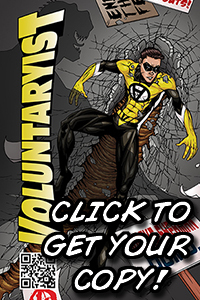 It was filed under Comic Developments, Indiegogo Updates and was tagged with copy, digital, download, free, hard, masked, superhero, voluntaryism, voluntaryist, voluntaryist comic. 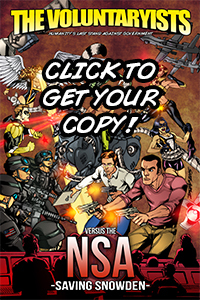 An amazing comic series by an amazing group of individuals!